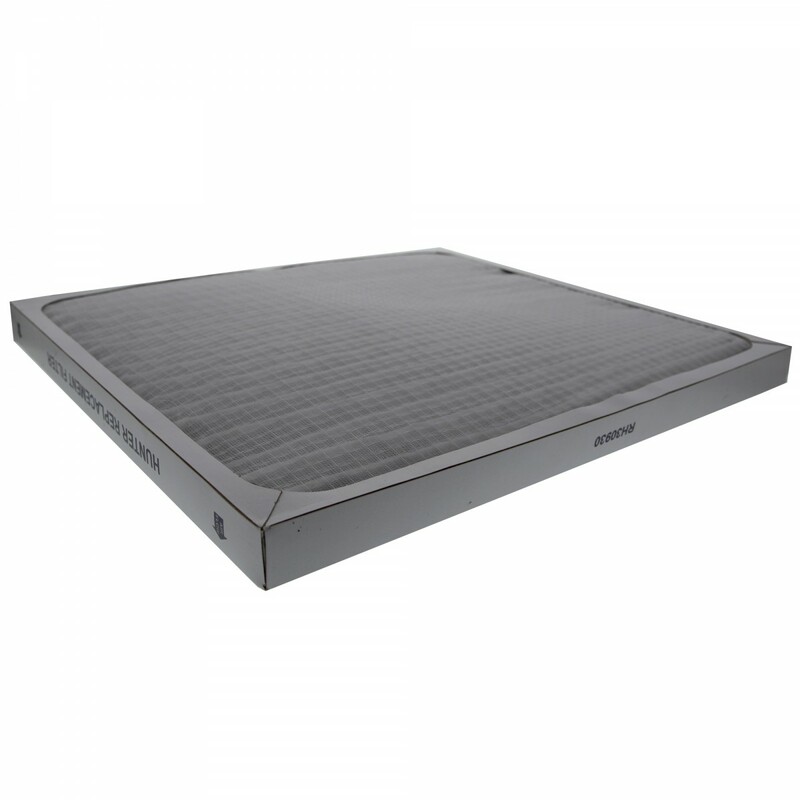 The 30930 Hunter Tier1 Comparable Air Purifier Filter is designed to reduces small airborne particles like dust and pet dander and the carbonate layer absorbs unwanted odors from your home. 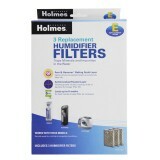 The 30930 uses 3 stages of filtration to get rid of harmful pollutants. 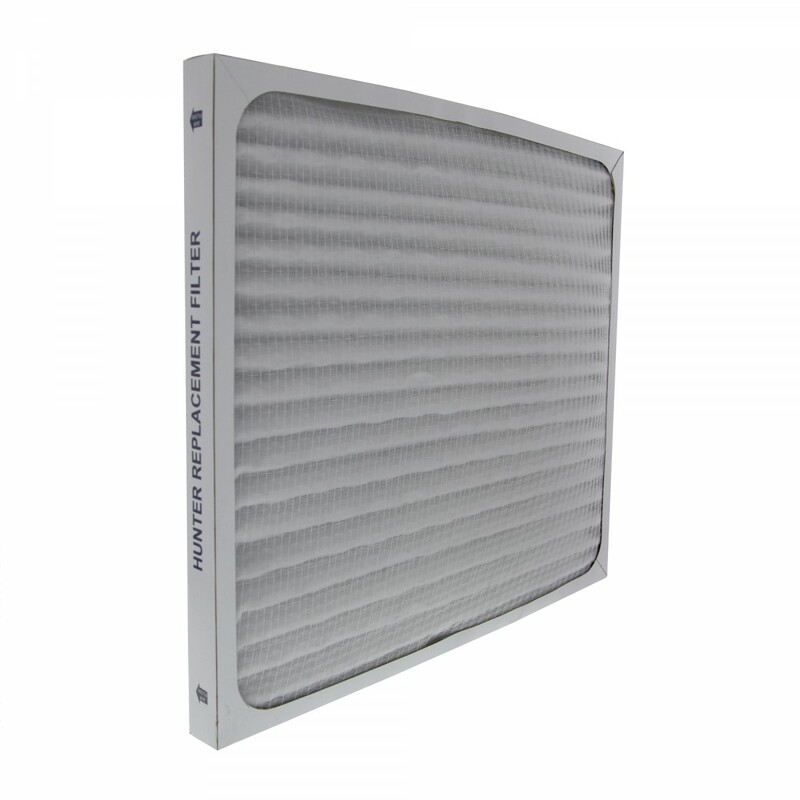 The first stage is a pre-filter to remove large airborne particulates like dust, dander, dirt, and debris. 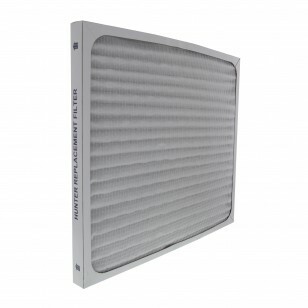 The second stage is a highly efficient HEPA filter for removing 99.97% of airborne particulates, including tobacco smoke, dust mites, mold spores, bacteria, pollen, and viruses. 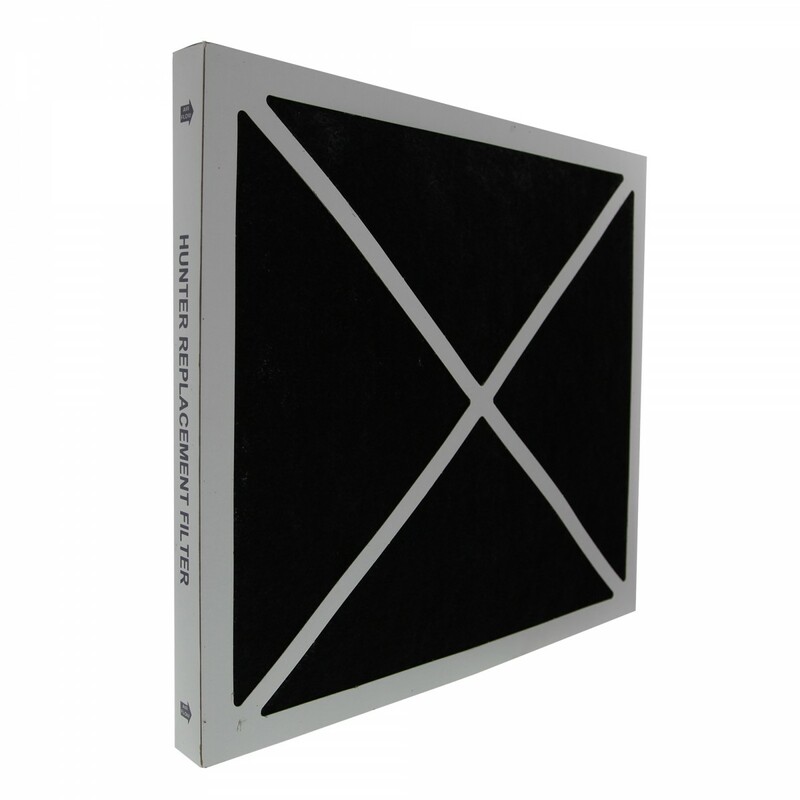 The third stage is an activated carbon filter, which is charcoal treated with oxygen, to trap tiny odor particles in its extremely tiny, highly absorbent pores. 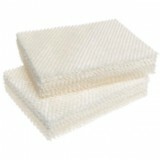 Order the 30930 by 4:00pm CST for same day shipping!